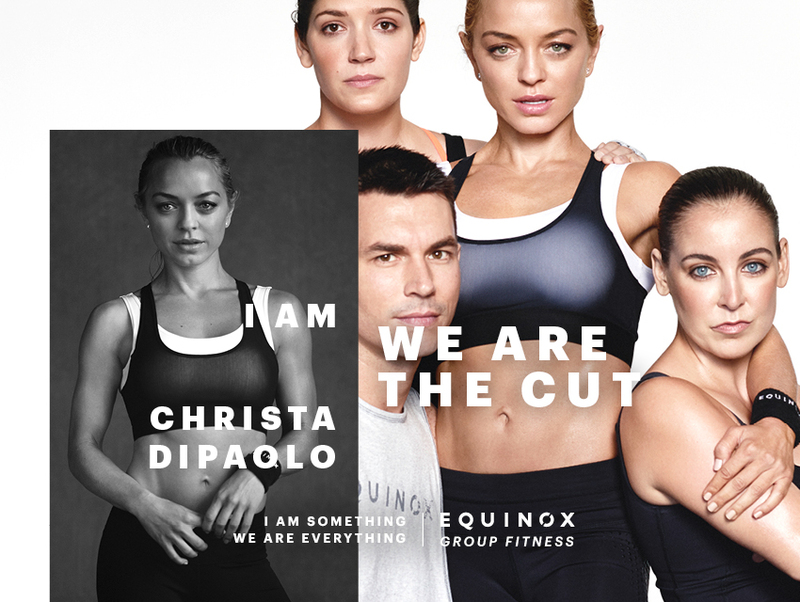 Introducing The Cut, a groundbreaking new workout offered only at Equinox. Since its recent inception, The Cut has already earned a loyal community of fans who feel fitter and stronger, and who’ve said it’s the most fun they’ve had in a single class. The Cut is a cardio-forward boxing workout with no bags, no wraps and no ring. It’s just you, light hand weights and your own killer instinct, set to explosive playlists that power you through five rhythmic, relentless rounds. For 45-minutes, the studio pulses with collective energy that drives focus and ferocity. The Cut achieves total-body conditioning through stabilization, rotation and power. Every plane of motion is utilized for maximum muscle engagement, with selected kickboxing moves upping the ante. Improved speed, power, balance and flexibility are part of the deal. Efficient self-defense moves and improved mental focus come with the territory. Intense, celebratory, mindful and fierce, this one-of-a-kind new class will train you to move, look and feel like a champion.